One may be forgiven for opining that there is something very French about fighting over a dictionary. After all, this is a country where people follow polemics between intellectuals as avidly as first-division soccer, the government makes laws aimed at stanching the use of English in business and advertising, and each new update of the Petit Robert dictionary is a media event. This book suggests that the special place of dictionaries in French culture today, along with the specificity of France as a linguistically focused community, has a long history. 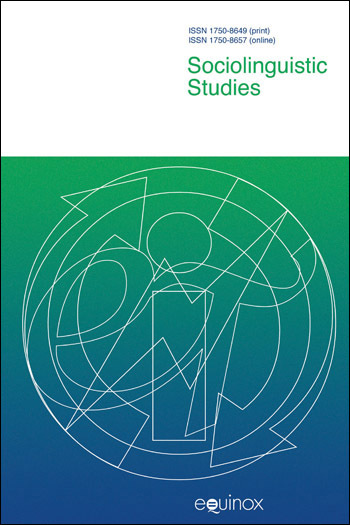 The Dictionary Wars narrates and analyzes a series of polemics surrounding French lexicography in the seventeenth and eighteenth centuries. From the apogee of the monarchy under Louis XIV through the Revolution which toppled it a century later, while French was becoming the most prestigious language in the Western world, the dictionaries which codified it became a privileged front for ideological skirmishes waged in alphabetical order. No sooner was a French dictionary published than another arose to challenge it. Many of the great Men of Letters of the Classical Age—Corneille, Racine, Perrault, Boileau, LaFontaine, Diderot, Rousseau, Voltaire et al—publicly took up sides and even collaborated in the authoring of dictionaries, lexicography being considered a genre of literature. As the controversies invariably spilled over into the nascent periodical press, political and religious authorities were impelled to intervene. The stakes were considerable: Whose usage constitutes le bon usage? Who should have the right to define the fundamental concepts of life—God, man and woman, virtue, sin and salvation, nature and labor? 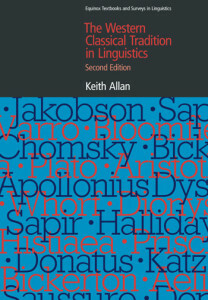 It is impossible to tell to what extent a few books about words had an impact on the language, influenced public opinion or reshaped mentalities throughout an era at the end of which social and ideological tensions would erupt cataclysmically. What is certain is that over the course of that era, dictionary-makers came to view their products as playing key roles in linguistic, religious and political conflict. Inflected by disciplines as diverse as sociolinguistics and cultural history, The Dictionary Wars illuminates a genre of writing which has become an authoritative cultural icon yet is often mistakenly considered innocent and anodyne, if considered at all. One may be forgiven for opining that there is something very French about fighting over a dictionary. After all, this is a country where people follow polemics between intellectuals as avidly as first-division soccer, the government makes laws aimed at stanching the use of English in business and advertising, and each new update of the Petit Robert dictionary is a media event. This book suggests that the special place of dictionaries in French culture today, along with the specificity of France as a linguistically focused community, has a long history. 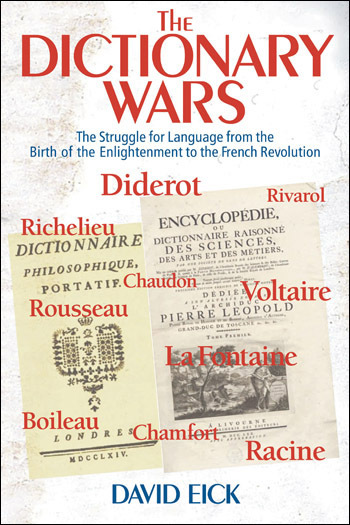 The Dictionary Wars narrates and analyzes a series of polemics surrounding French lexicography in the seventeenth and eighteenth centuries. From the apogee of the monarchy under Louis XIV through the Revolution which toppled it a century later, while French was becoming the most prestigious language in the Western world, the dictionaries which codified it became a privileged front for ideological skirmishes waged in alphabetical order. No sooner was a French dictionary published than another arose to challenge it. Many of the great Men of Letters of the Classical Age—Corneille, Racine, Perrault, Boileau, LaFontaine, Diderot, Rousseau, Voltaire et al—publicly took up sides and even collaborated in the authoring of dictionaries, lexicography being considered a genre of literature. As the controversies invariably spilled over into the nascent periodical press, political and religious authorities were impelled to intervene. The stakes were considerable: Whose usage constitutes le bon usage? Who should have the right to define the fundamental concepts of life—God, man and woman, virtue, sin and salvation, nature and labor? It is impossible to tell to what extent a few books about words had an impact on the language, influenced public opinion or reshaped mentalities throughout an era at the end of which social and ideological tensions would erupt cataclysmically. What is certain is that over the course of that era, dictionary-makers came to view their products as playing key roles in linguistic, religious and political conflict. Inflected by disciplines as diverse as sociolinguistics and cultural history, The Dictionary Wars illuminates a genre of writing which has become an authoritative cultural icon yet is often mistakenly considered innocent and anodyne, if considered at all.